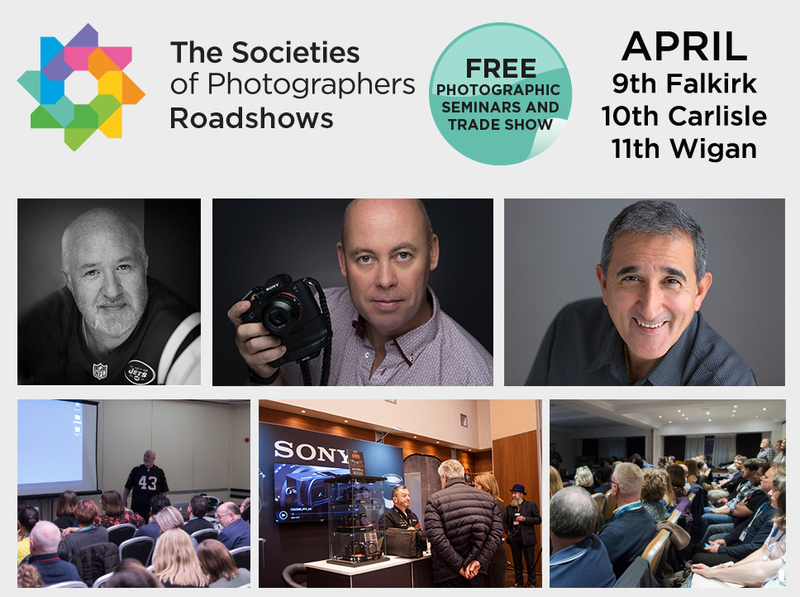 Ian is going to be on the road with The Societies of Photographers, attending their roadshows in Falkirk, Carlisle and Wigan on the 9th, 10th & 11th of April. There is a great range of free master classes from three excellent speakers; Damian McGillicuddy, Robert Pugh and Panikos Hajistilly. There will also be an opportunity to meet a wide range of different industry suppliers, including Light Blue, in the accompanying trade show. You can register for free by following the links below, and read more about the master classes and the trade exhibitors.